Includes lemon balm, lavender & chamomile. 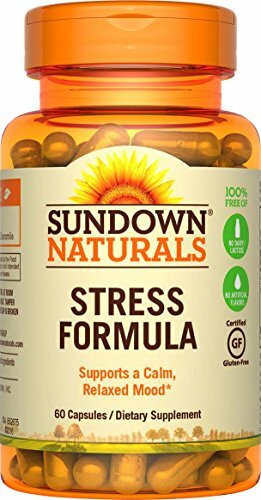 Details: Sundown Naturals L-Theanine Stress Formula is a great supplemental choice for supporting a calm and relaxed mood. * L-Theanine, which is the active natural phytochemical found in Japanese green tea, is an amino acid that works with the mood centers in the brain. 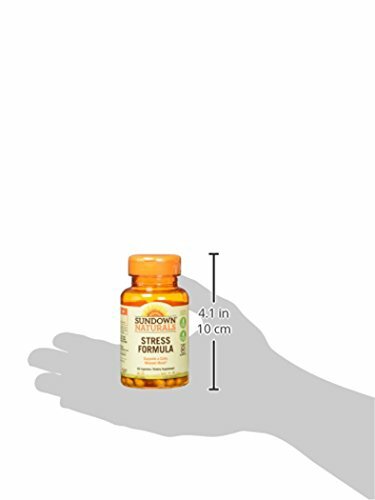 * Sundown Naturals L-Theanine Stress Formula also features traditional herbs lemon balm, lavender and chamomile.